Jesus Christ pulled off some pretty impressive brand stunts in his day: turning water into wine; healing the blind; feeding the multitude with the loaves and fishes. 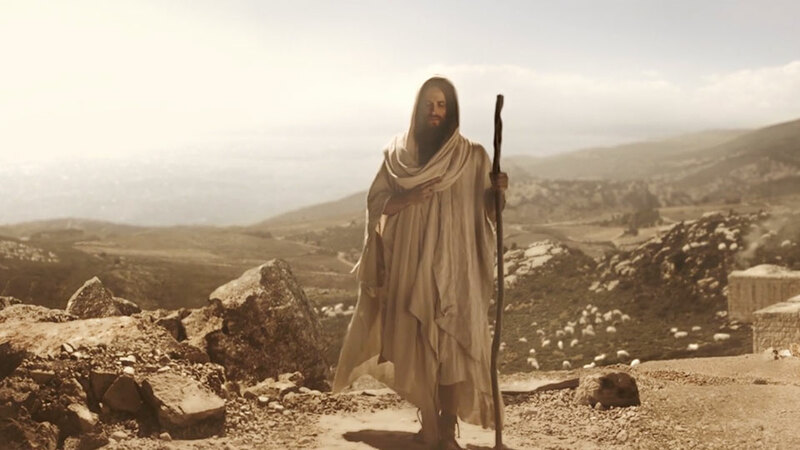 But when it came to one of the biggest stunts of His career, He turned to Montreal's 1one Production—at least, according to this "never-before-seen original footage" of Christ and his marketing team from a couple thousand years ago. As self-promo films go, it's pretty well done. "With the evolution of media, and the viewer becoming more intelligent (and cynical) toward traditional advertising, we need to create stunts that can't look like anything short of amazing," says Jean-René Parenteau, executive producer and associate at 1one. "When it comes to doing that, you want an expert, not someone who's just hoping they can pull it off. This has been our focus for the past five years. Stunts aren't a new trend for us. It's what we've always done and focused our expertise towards."